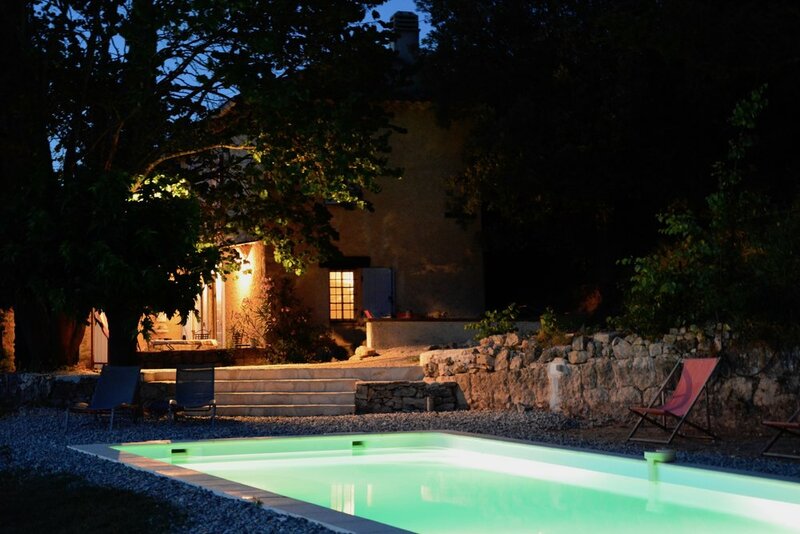 Welcome to Mas Saint Antoine, a lovingly restored 4-bedroom Provencal farmhouse situated between the picturesque village of Cotignac and the waterfalls of Sillans la Cascade. 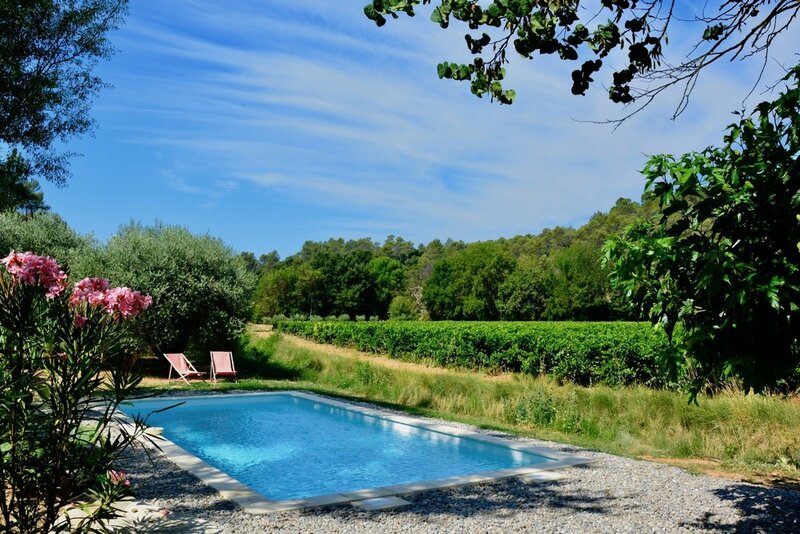 Tucked away between olives and vines, with its own pool and olive grove, Mas Saint Antoine is perfect for those seeking a rural retreat. In easy reach of the charming mountain villages and natural beauties of the Var Region. “We believe in what we do, passionately and honestly. We love all things local and independent, and seek out quirkiness and creativity. We reject the bland, the corporate and the impersonal. We select only the most special places and owners."